On to the ball . . . 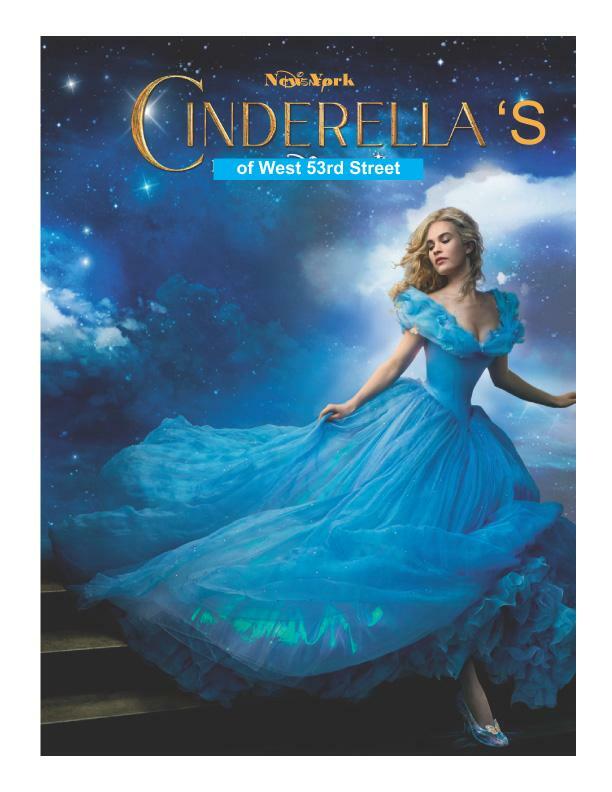 In the wake of the Orlando tragedy, the women of The Rehearsal Club are looking to the light and love manifested among our RC sisters who are proud to announce the signing of our Cinderella Book Project with the distinguished literary agents at Curtis Brown Books! The glass slipper fit! A quality publisher will not be far behind. 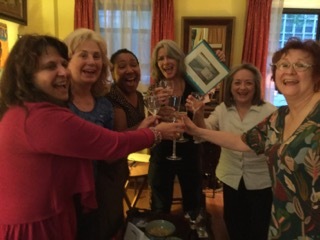 Thank you to the writers who submitted their stories, stuck with us through rejection and renewal, and committed with our Writers Committee to achieve our goal to create an important piece of history while serving our Rehearsal Club Mission "to tell the story of The Rehearsal Club; preserve its legacy and inspire future generations." As those who lived there know, The Rehearsal Club served as a unique "safe haven," allowing each aspiring thespian to focus on the challenge inherent to entering one of the toughest professions: show business. Some moved out to become stars -- like Carol Burnett and Blythe Danner -- many continued in long-time careers; others experienced their 10 minutes of fame and moved on to other endeavors, but each found friends that lasted a lifetime. These are our stories. These are the stories of the unique community of women supporting other women, collaboration and competition found through the decades for those fortunate enough to walk up the rickety grand staircase to share unadorned rooms with a revolving set of theatrical roommates. OUR TOAST TO NEW BEGINNINGS! Andrea Frierson, Denise Pence, Amanda Roberts, Chair and Cynthia Darlow.